Interoperability of the FuelDesk platform for other level gauge systems: ultrasonic, pressure, deformation, etc. 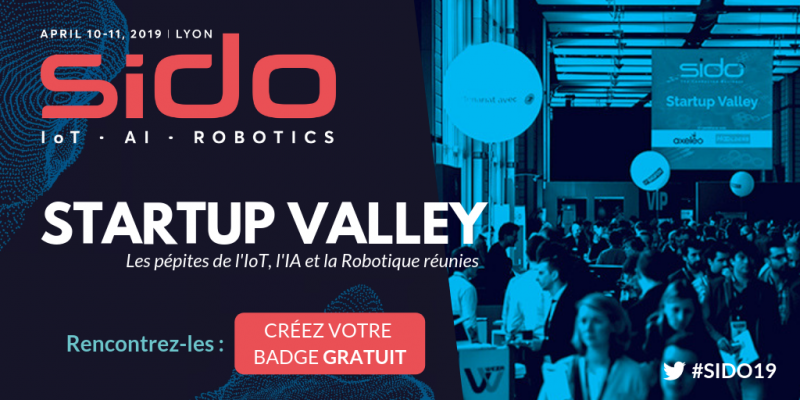 Unique in Europe, SIDO brings together 3 IoT-IA and Robotics universes. On April 10 and 11, participate in this major “Techno & Markets” event in Lyon, Cité internationale. Reinvent your products, processes, machines and embark on innovation! With 10,000 decision-makers, 200 speakers, 80 conferences, and 100 startups, SIDO is a cocktail of technologies, creativity, innovation and conviviality.